What’s a YEMMie? A new term I found reading Barron’s last week. It seems many younger mothers are becoming selective about buying unprocessed and natural foods, instead of highly refined or processed items to serve their families. Barron’s calls them Young Educated Millennial Mothers, or YEMMies. Updating to say that clicking on Barron’s takes you to a preview page. The article is from July 7th, so you have to click again on the correct date to get it to open. From Barron’s perspective, it is a reason to seek out investments in areas like Whole Foods and Hain Celestials. From the healthy living perspective, I know I have seen this attitude in those who belong to the CSA with us. Many mothers making their own baby foods from the organic veggies we get every week. Trading for things like squash and sweet potatoes, to puree for strained foods. The popularity of smoothies. It is another reason people join CSAs. Organic produce, without waxes or sprays, chemical free, allow you to use the entire vegetable and not lose the nutrients found in the skins. 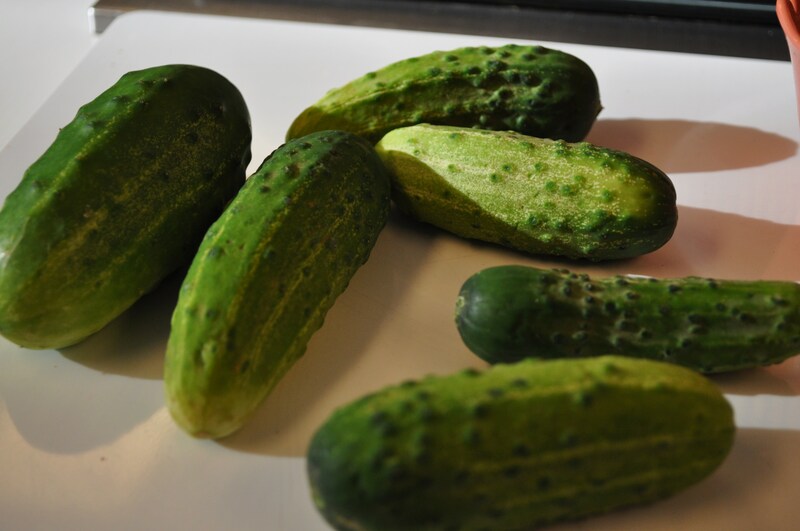 When I make cucumber salad, for example, with my own cucumbers, or those from the Lancaster Farm Fresh Coop, I can leave all or part of the skin on them, without having to eat waxed cucumber skins. 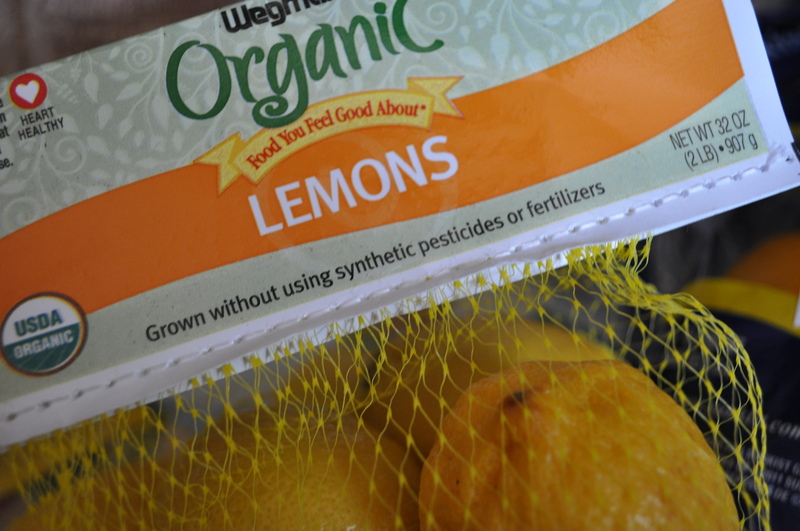 Organic oranges, lemons and limes give me wax free and chemical free zest. Later this summer I will be pickling watermelon rinds, and I will also be making preserved lemons. In both instances, I search out organic. Now that Wegmans has arrived, with over 100,000 organic items, they will be my source for what I need to cook and preserve. Those of us who have changed our habits to buy more raw ingredients, and cook more from scratch, are finding lots of company among the younger adults. Add to that the resurgence in young farmers and the explosion of farmers markets, and it seems maybe better food and more choice for organic is the result. 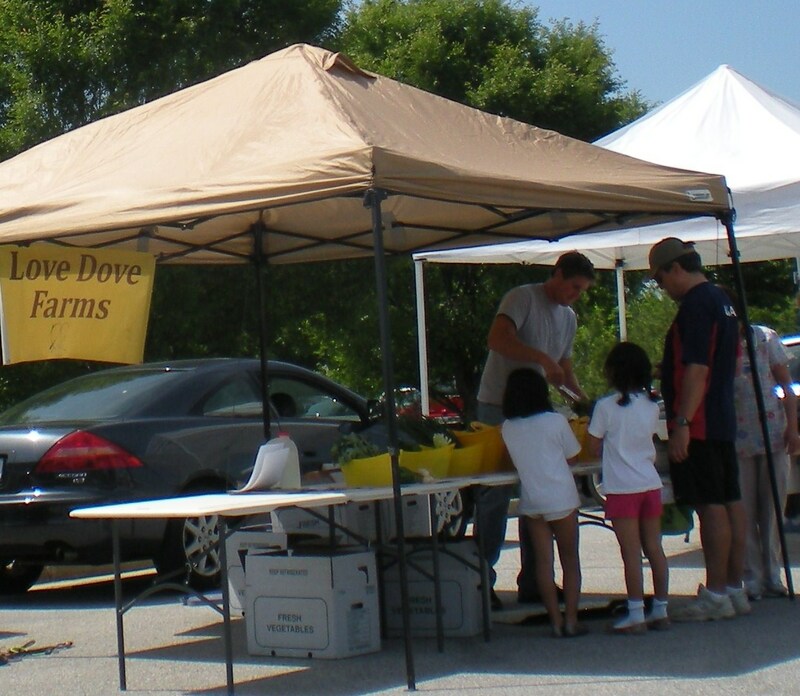 If you attend Miller Library or Howard General’s markets on Wednesday and Friday, say Hi to John Dove, of Love Dove Farms, who was profiled in the Howard Magazine lately. He is just one of the local farmers growing things without chemicals. 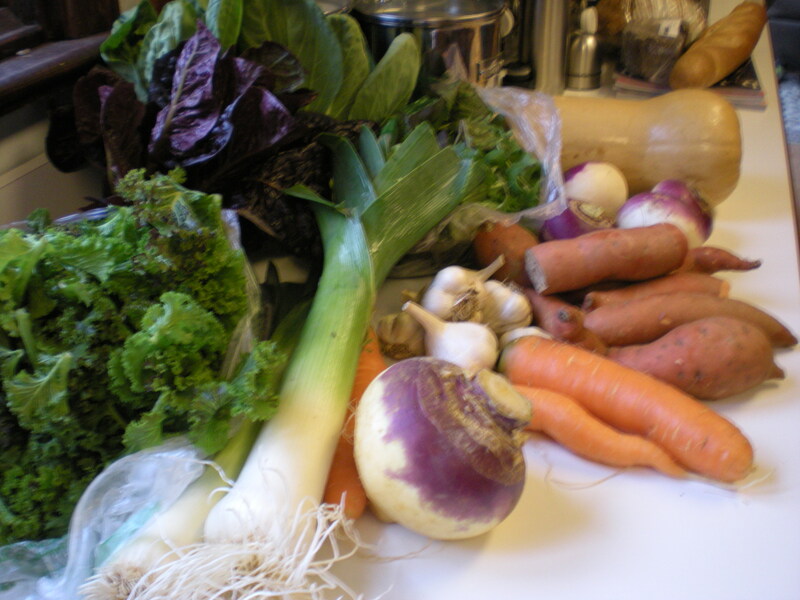 The article mentions TLV and Breezy Willow, two other good sources for veggies, meat and eggs. It is almost Buy Local Week here. the last week of July. Are you supporting the Buy Local challenge? I am. 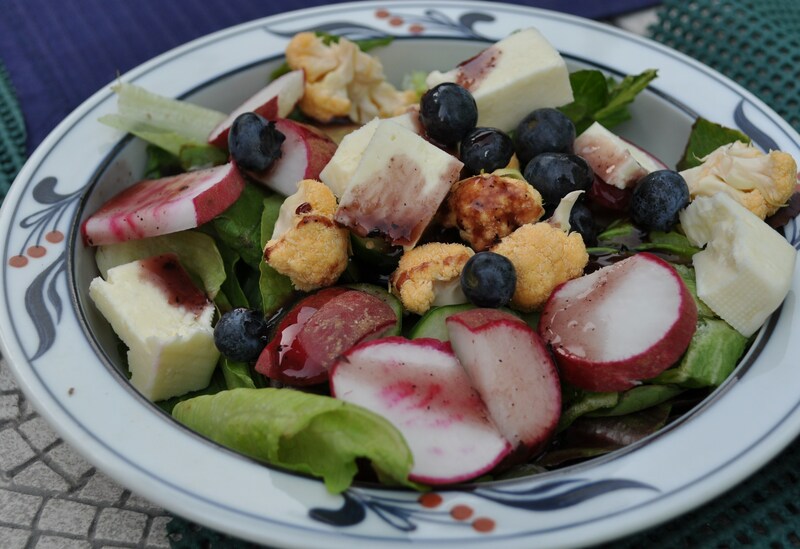 Make at least one local meal or item in a meal from foods bought from a Howard County Farmer! Posted in Community, Farmer's Markets, Food, Gardening, Howard County, Local Businesses, Locavore, Real Food and tagged cooking, CSA, farmer's markets, Food, gardening, hoco loco, Howard County, local businesses, Locavore, real food. Bookmark the permalink. Damn! I’m too old to be a yemmie! Love the term yemmie. I’m a little too old and childless to qualify, but it’s still great. I’m not a YEMMIE, because I don’t have kids. But I’ll be 30 this year, and started my own all-natural farm. I was raised by my grandmother to avoid chemicals in the garden, LONG before it became a trend. She’s passed now-but everyday I’m out there I think of her. I love to see an “old tradition” come back around. Other than the mother part (for now), this is me. Interesting that this is now a baby boomer trend too. My baby boomer mother is converting to this lifestyle (because we see it as more than a trend) as well. Wow, great blog and thanks for linking the article.